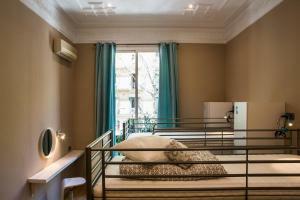 Featuring views of the Arc de Triomf, Born Barcelona Hostel is located in Barcelona. 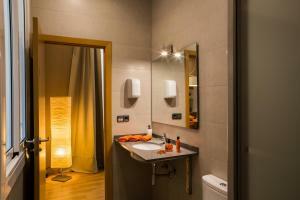 This hostel offers free WiFi, free luggage storage, and a shared kitchen and lounge. 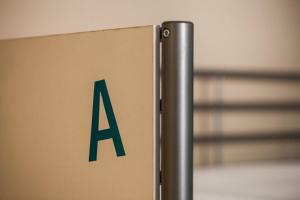 The property offers dormitory rooms with bunk beds, lockers and shared bathroom facilities. There is a shared terrace with outdoor furniture and a lounge with sofas. A games room is also available. You can find a restaurant, bar, and grocery shop within a 5-minute walk of Born Barcelona Hostel. Plaza Catalunya and Las Ramblas Boulevard are 800 metres from the property, and there is a metro stop 3 minutes from the property on foot. Please inform Born Barcelona Hostel in advance of your expected arrival time. You can use the Special Requests box when booking, or contact the property directly with the contact details provided in your confirmation. 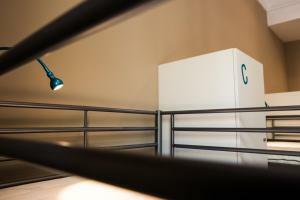 This room features bunk beds for 6 people, lockers, and access to shared bathroom facilities. 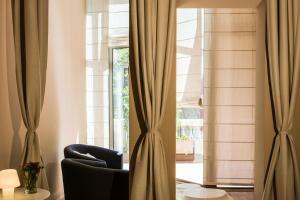 Rate: € 14.00 ... € 125.00; select dates below to get current rates. This room has bunk beds for 4 people. 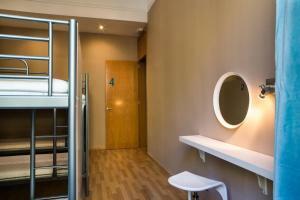 This double room with extra bed comes with a private bathroom. 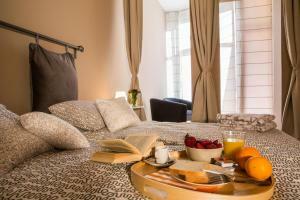 Rate: € 15.67 ... € 118.33; select dates below to get current rates. 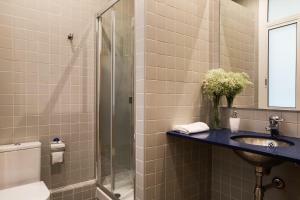 This double room has access to a shared terrace and a shared bathroom with shower. Bed linen is provided.